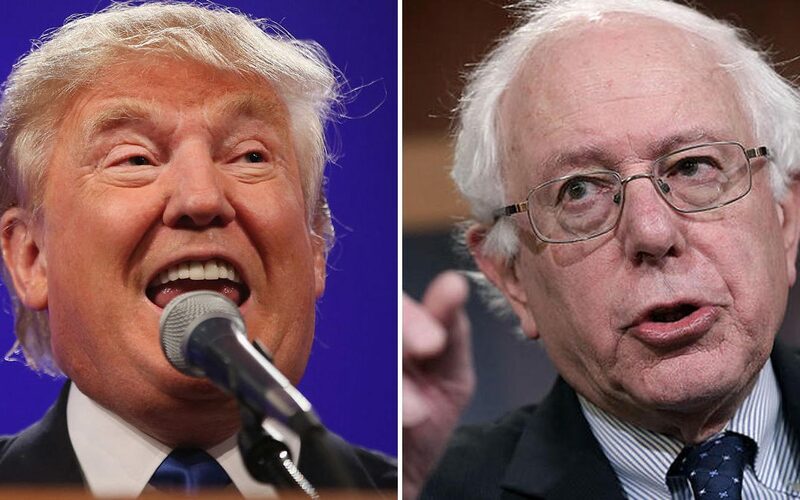 Bernie vs the Donald – Who Has Better Marketing Value in Pinellas County? What do the marketing strategies of the candidates and their results in the latest primary results mean for the state of Florida and Pinellas County? Aggregately, Clinton and Sanders have one state each, and Cruz and Trump have 1 apiece for the republicans as well. However, the early states are almost finished with their primary elections which means that in four weeks the resident of Pinellas county will have to make a choice over who they will be voting for. The benefit for those who are still on the fence about who they will want to vote for and who will be likely to succeed in the general, is that Iowa knocked out three candidates and in the next 48 hours, we will see if New Hampshire has winnowed the field down even more. If it does, then we have 14 states more to turn in electoral results before we can really get down to it. Based on the first two states results, and they are a mixed bag, it is fair to assume that the choice will come down to the marketing between the far left and the far right. Bernie Sanders is decidedly unabashed about his views and for his campaign marketing is appealing to a lot of the different buttons that the middle and lowers classes of the United States put a lot of energy into. Increasing minimum wage, single-payer healthcare and the other social activists programs he espouses would mean more taxes but less concern for those in need. Trump on the other hand would involve himself in more international affairs and his marketing has been bombastic and aggressive in terms of tearing down his opponents. Cruz has been lambasted for being weak in his views, not going far enough; Rubio has been torn apart for being a robot who can only parrot canned responses: Bush has been labeled ineffective and an establishment candidate who would perpetuate the same policies and governance as the rest of his family. As these are the two loudest and most appealing candidates, as of now, and especially in terms of the margins by which they have won, and when they have won it has been a landslide, and their losses; which have been slim margins, it is fair to conclude that their marketing strategies are going to carry them through to the Florida Primary on March 15th. I know who I am voting for. Do you?